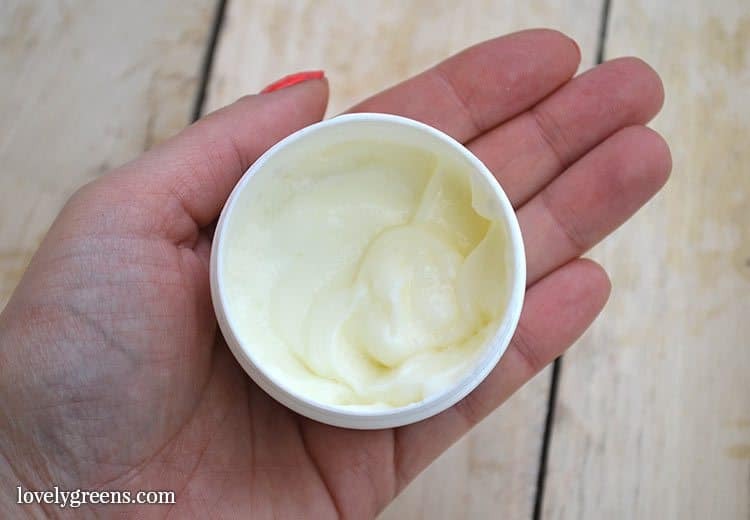 I’m pretty sure that most people would be shocked to know just how easy it is to make lotion. All it’s made of is water, a bit of oil, an emulsifier, and a few extra ingredients that give scent and prolong shelf-life. Mixing them together is easy and very similar to making mayonnaise if you’ve tried that before. If not, trust me when I say it’s easy. The other thing people might be shocked to know is just how much water is in your average bottle of lotion — between 70-80%. So all that money you’re spending on the latest potion is really just paying for something that’s free. 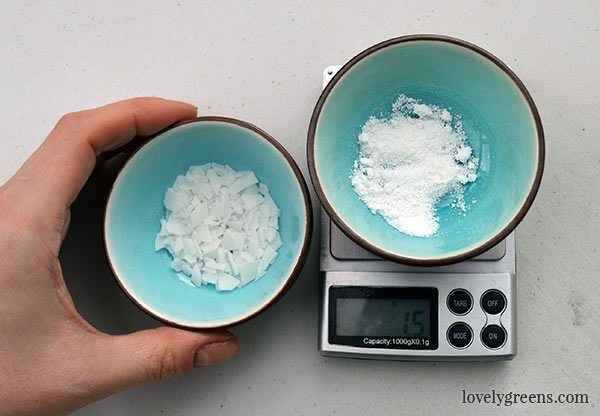 When it comes to measuring ingredients for making lotions, it’s very important to use a digital kitchen scale. You can use a pocket scale for small batches like this one or a larger one if you’re making bigger batches. Digital scales keep your recipe far more accurate than using volume measurements — cups and spoons, etc. Temperatures are something that you’ll see other lotion recipes say is very important. It’s really not. The most important thing to keep in mind is that you want your water phase to be hotter than your melted oil phase. The rationale? You don’t want your oils or emulsifying wax to solidify when you add the oils to the water. You might have read in other recipes that you must ‘Heat and Hold’ your water and/or oils to make sure that bacteria and pathogens are killed. This idea is a myth so you can generally ignore any part of a recipe that advises you to do so. You can read more about this myth over here and exceptions to the rule. Though we’re just using liquid oils in this recipe, the Emusifying Wax is solid at room temperature. Melt this wax into your oils using a double boiler — essentially a pan sitting inside another pan filled with boiling water. 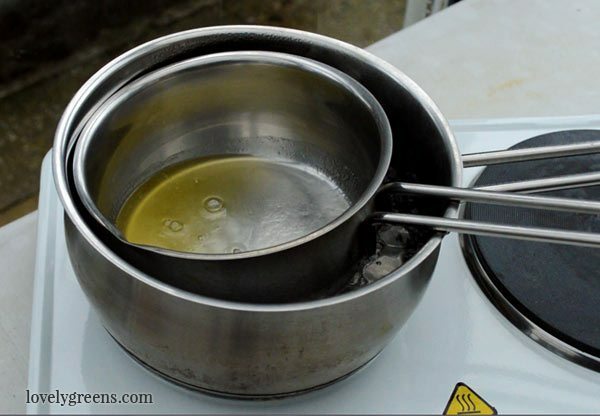 Using a double boiler keeps your oils from getting frying pan hot and this is important in helping to maintain the beneficial properties of the oils and waxes going into your lotion. Though I’m leaving this recipe open to you to use whichever liquid oils you’d like, the ones I’m using are Jojoba oil and Rose-hip Seed oil. Jojoba is technically a plant wax but what makes it special is that it’s similar to the oil our skin naturally produces. I’m using Rose-hip seed oil because it’s great for rejuvenating mature, damaged, and dry skin and my face really needs some TLC right now. 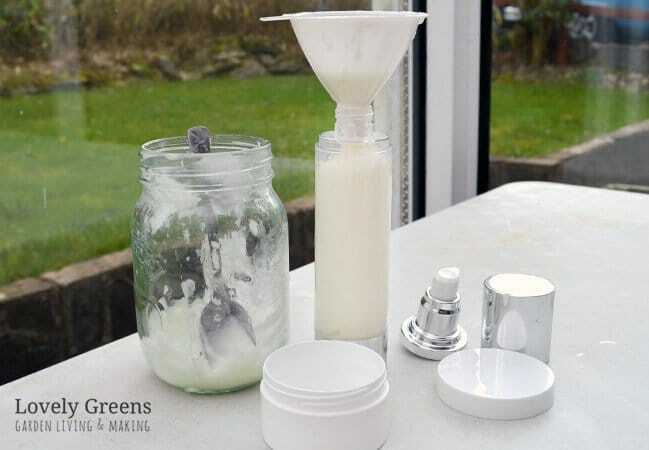 Emulsifying Wax is the ingredient you use to get the oils and the water in your recipe to bind — it also helps to thicken the recipe which makes it great for creating rich creams and thicker face lotions. There are various types of Emulsifiers out there but some are more difficult to work with than others. Using a standard Emulsifying Wax — also called Polysorbate 60 or Polawax — makes lotion-making easy. When your oil phase is looking thoroughly melted, heat your water. You can boil it in the kettle or in a pan but make sure to bring it up to a full boil. Then without letting it cool, measure the water you need into a heat-proof jar or container. Now pour your oil into the water. 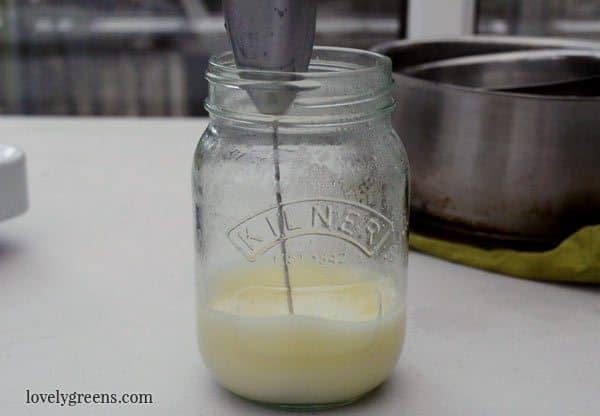 Use a spoon or milk frother to mix the oil, water, and Emulsifying Wax until the lotion is opaque. It will still be runny but will thicken as it cools. Allow the lotion to cool for about 10 minutes — technically you’re aiming for about 45C / 113F. Now mix in your optional ingredients including essential oils, vitamin e, and the preservative. 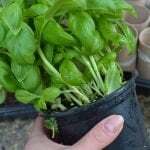 Stir well and then spoon into pots or containers. I like using airless pump dispensers since they’re more hygienic and easy to re-use. I mention that a preservative is optional. It kind of is and kind of isn’t. 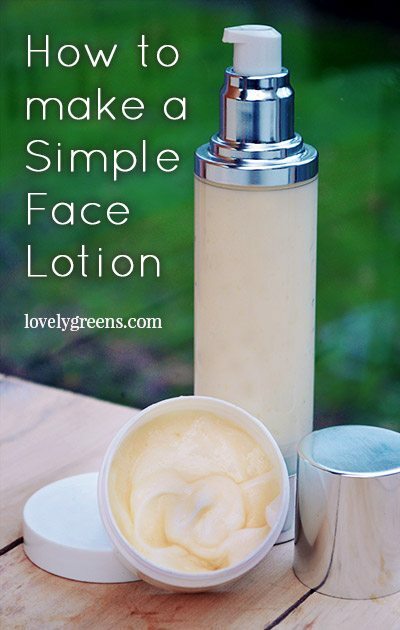 If you’d like to bottle up lotion and leave it at room temperature for more than a week then it’s not optional. Without a preservative your lotion will begin to grow bacteria, fungi, and other nasties, even if you can’t see them. If you’d like to refrigerate your lotion and use it within a week then a preservative is optional. Depending on which preservative you use, your lotion can have a shelf-life anywhere between 12 and 36 months. Also note that many preservatives will need to be dissolved in water before you add it to your lotion. Use some of your remaining boiled water to do so. Read the preservative’s instructions though since it might have different instructions for being put into your handmade beauty creams. The antioxidant I recommend using in lotions is Vitamin E oil. This is not a preservative, contrary to what many people think. What it does is help the oils in your recipe from going rancid. It does not stop pathogens from setting up shop. Essential oils can be used for scent but some are also helpful for skin. I love the scent of Rose-Geranium essential oil but Frankincense oil is used to combat the signs of aging. It’s an astringent so helps to tighten skin and reduce signs of wrinkles — sounds good to me. Once your extras are mixed into the lotion you can spoon or funnel it into clean, dry, and sterilized containers. Make sure to let the lotion cool before screwing on lids or you might get condensation. That’s it. 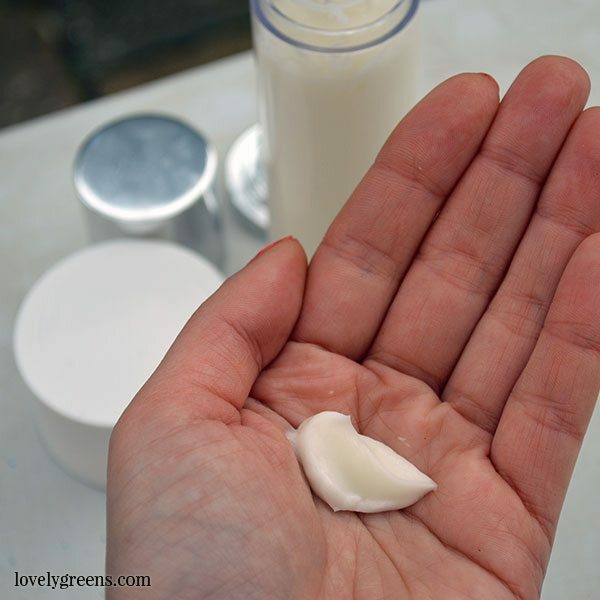 Use your homemade lotion to your heart’s content! 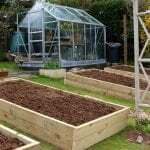 Once you have the hang of it, then you can start adding all sorts of wonderful natural additives including herbal extracts and solid oils. Do also check out my other recipes for lotions and creams — you can find them over here. Hi Jacky and thanks for the feedback — glad you like the lotion! As for the preservative, there will be instructions with every individual brand and type that will tell you how much you should use. Phenoxyethe EHG has a usage rate of 0.5-1.1% for both rinse off and leave on products. That would mean that you need less than the Geogard Ultra that I use. Yes, that’s right. The vitamin e oil from the soap kitchen has a high concentration of tocopherol suspended in sunflower oil. Pleased you’re enjoying the lotion! Is there any way that I can make this without using a scale? I would like to make it like right now. Beeswax isn’t the same as emulsifying wax. It can create a temporary emulsion (lotion) but it’s unstable and may separate. Traditionally beeswax was mixed with Borax to create stable emulsions but it’s no longer the recommended thing to do. Borax can unfortunately cause skin irritation. Tanya, Can this lotion be used for under makeup moisturizer? I’m new to DIY essential oils and all the benefits. So far I have not found a good recipe for a non-greasy moisturizer. 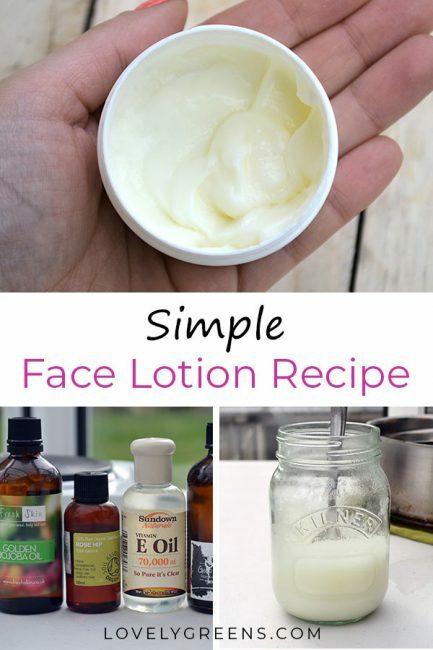 It’s a nice non-greasy face lotion and yes, can be used under make-up. Thanks for your feedback Mary Jo! 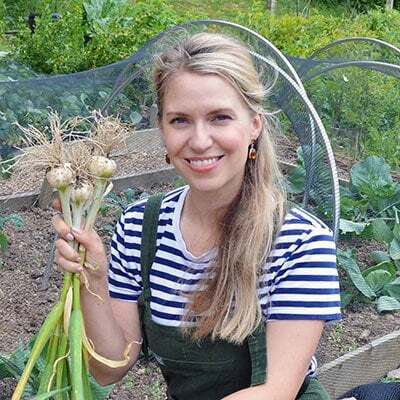 Hi Tanya, I am excited to try your lotion recipes! I learned with previous lotion batches that I need a preservative – it started to grow those nasties within a couple of weeks – yuck! While I don’t like the idea of adding preservatives, prefering as natural and simple as possible, I realize if I want it to enjoy it longer and not waste it I will need to add it. You mentioned Geogard Ultra, do you know where we can order that in the US/Hawaii? I’m not having much luck finding it. I see some equivalant products but not that one specifically. Looks like a good option from other sources on the web. Thank you! I love it. The face lotion works like a charm. I use Infinity Jars pump to store it so that it stays in optimum condition for a long time. Do you know at what temperature can cold pressed oils be heated to without compromising the integrity of the oil? I would like to add several cold pressed oils to my lotion but have been told they can’t be heated so I’ve been adding them cold at around 113 degrees and I think it’s messing with my final emulsion. Hello! I’m going to try this recipe next week-end I think. Is it ok if I use castor oil + coconut oil for the oil phase? Or will it be too heavy? I avoid coconut oil in face lotions — it causes acne in a lot of people including myself. On the body it’s fine though. For face lotions stick with oils that feel light when you rub your fingers together — sweet almond oil, apricot kernal oil, and cold-pressed sunflower oil to name a few. I can’t wait to try these Thank you!